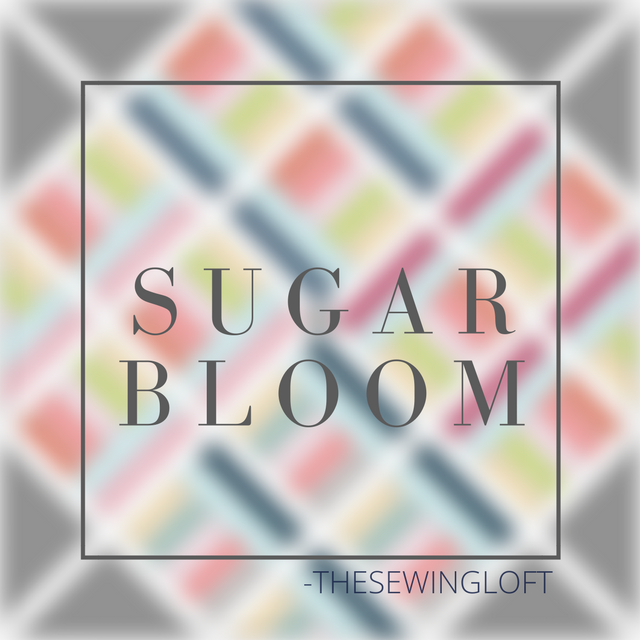 We have covered so many different types of quilts and blocks on The Sewing Loft but we’ve never really chatted sizes. 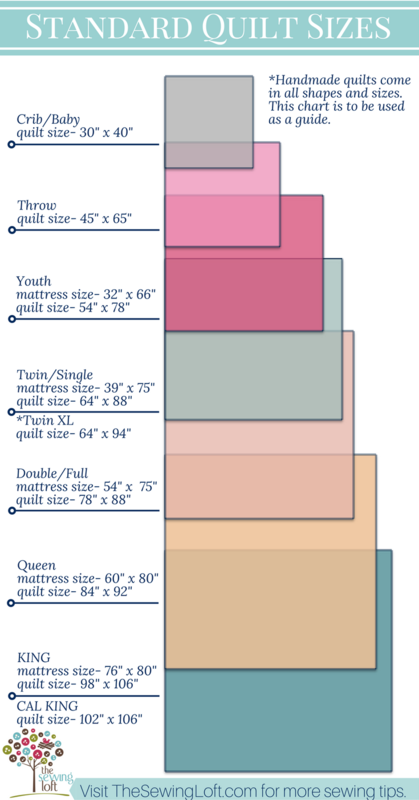 So today, I’m sharing a handy quilt size chart to help you determine what size will actually fit your bed! I’m sure by now you’ve picked out your favorite quilt blocks and are ready to start stitching, but do you know what size quilt to actually make? The most important question to ask yourself is, “What do I want and what am I going to use it for”. To help with this process, I have created a quick quilt size chart for easy reference. Basic measurements are included on this quilt size chart to help determine how many quilt blocks are needed to complete your project. 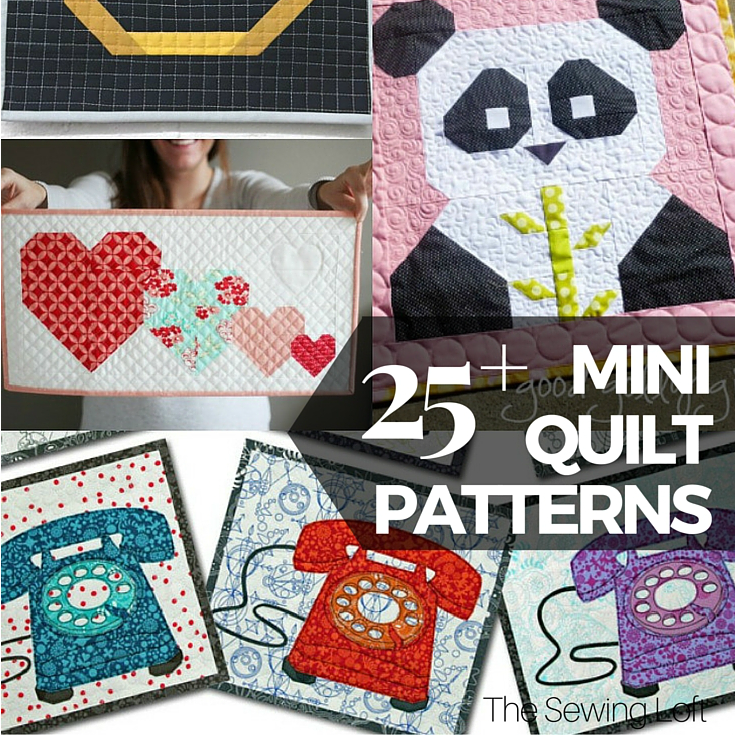 Just remember that these finished quilt sizes are approximate and can vary 4” – 8”. It is best to measure your mattress for a guide so you don’t have to guess. 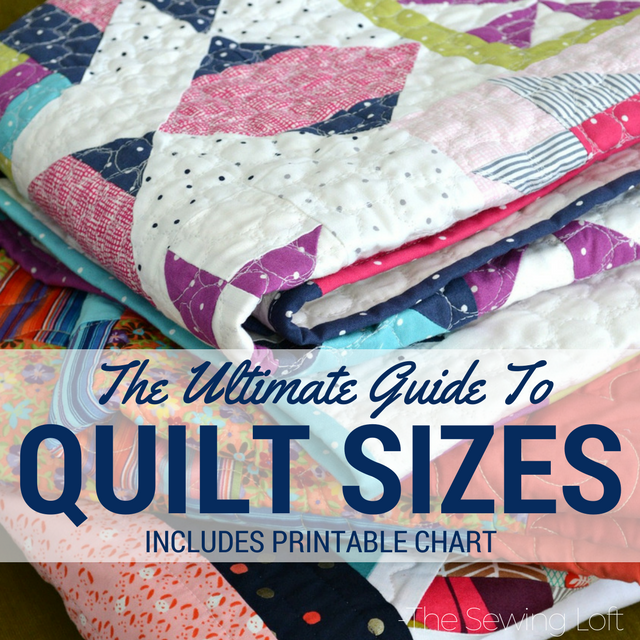 After you determine your quilt size you will need to select batting. Batting can also be known as wadding or that soft middle layer of a quilt. It can be made from all types of fibers: cotton, wool, silk, bamboo, polyester, corn, alpaca and recycled plastic bottles. 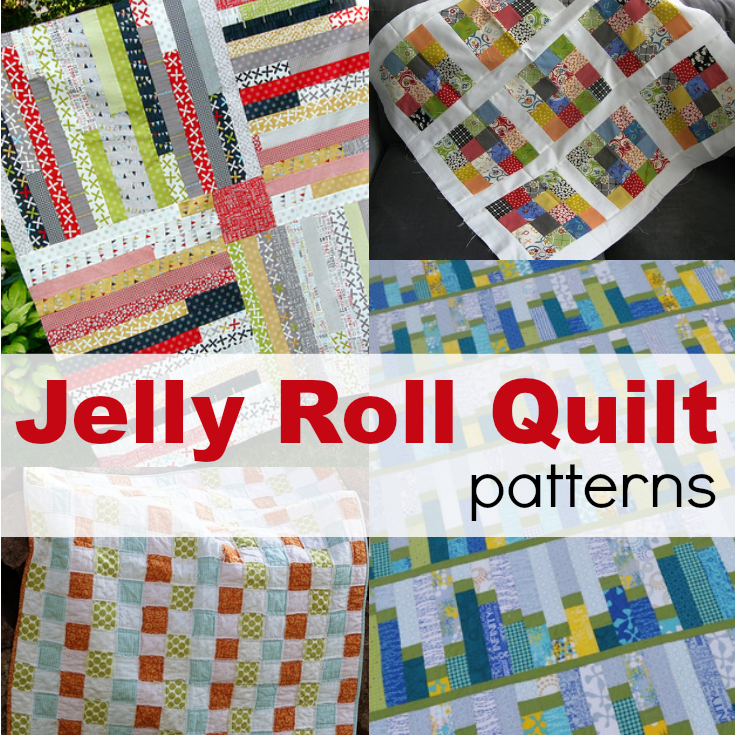 Quilt batting comes in all different sizes, loft weights and fibers. You can learn more about batting in this article I wrote here. After you have your size and materials mapped out, it’s time to start thinking about your design. It is best to start with a quilt block. 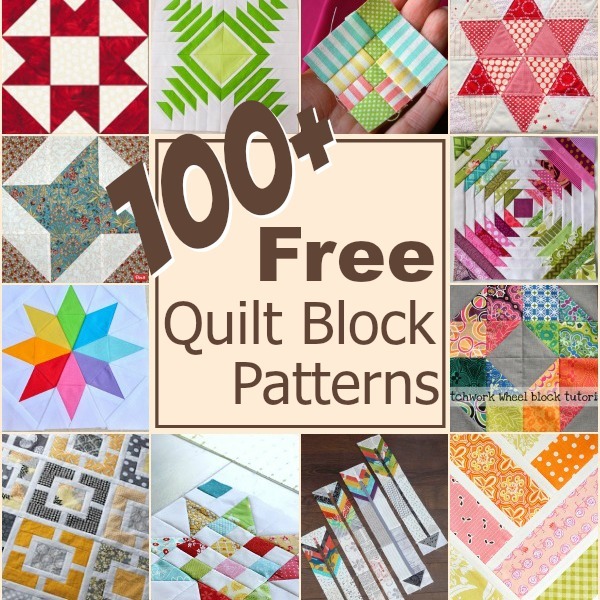 Here is a massive list of quilt blocks to help get those creative juices flowing. Remember, it’s okay if your quilt block measurements don’t exactly to the sizes above, just try to keep in mind the size of the mattress and how much coverage you think the quilt recipient will want. 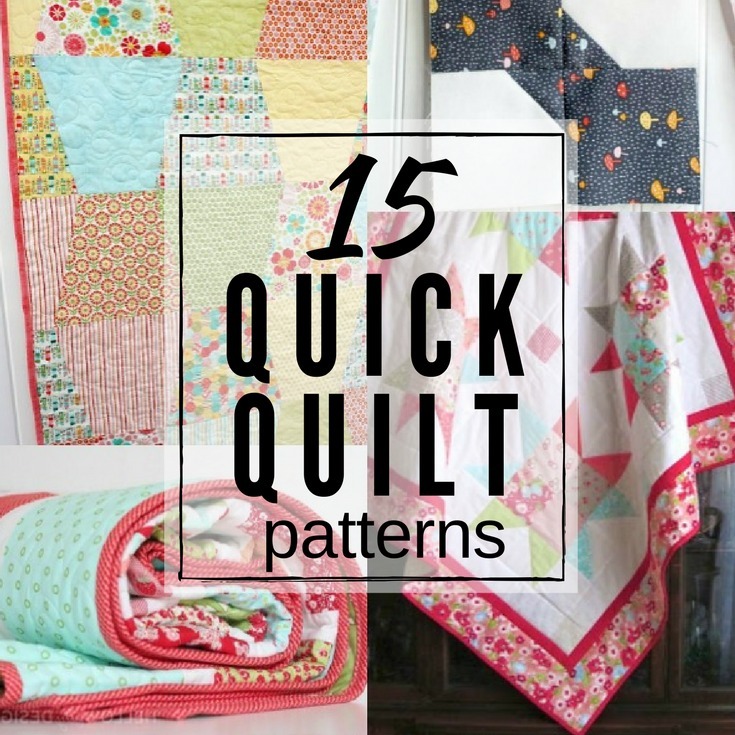 If your quilt top is just an inch or two off in one direction or another, it probably won’t make much difference. 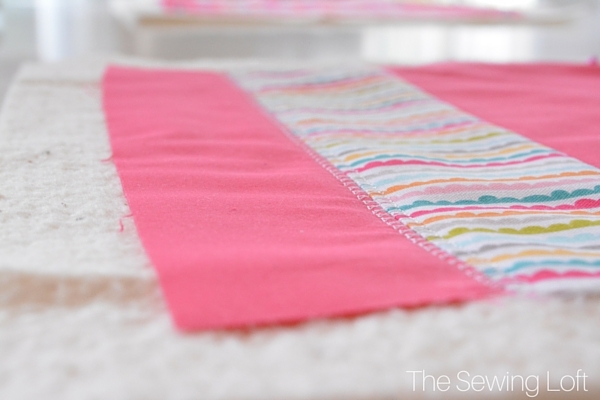 And don’t forget, if you want to add a little size you can always put border fabric pieces around the top before you finish the quilt!